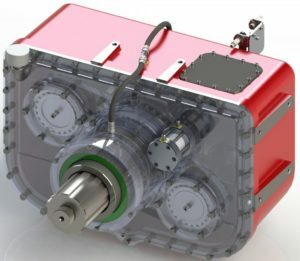 Unique Features of Custom Gearboxes – RJ Link International, Inc.
WHAT GOES INTO THE DESIGN PROCESS OF A CUSTOM GEARBOX? Once the above features are reviewed with the customer, the Rj Link engineering team starts looking at specifications, ratings and cost. A decision has to be made if we are rating to AGMA, API or another standards. Some of the requirements that we look at for comparison are design & features, quality assurance and testing. Some of the basic requirements that cover AGMA and API standards are the gear rating and service life. It’s the gear element construction and quality that matters to us. 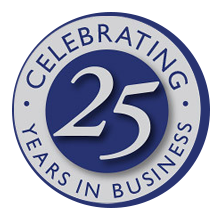 We get into dynamics, worry about vibration, bearings, noise any instrumentation, lube system, base plates, testing & QA documentation. 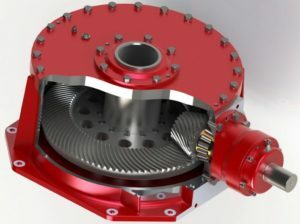 AGMA you will have low speed and high speed gearboxes. We rate AGMA 6011-6013. API we rate to 677 general purpose and 613 special purpose. When talking about 613, we are talking about lower speed boxes, low power, and non-crucial applications. 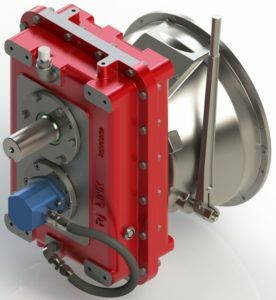 When talking about critical applications, or special purpose gearboxes, this is considered much higher speed, higher power, etc. Other specifications in special gear units are the load capacity calculations, especially for spurs and helicals. We go back and do a comparison to an AGMA 2001-C95 standard. Ratings: Looking at durability and strength. Durability: API is a stringent rating system with no room for variation. Strength: This is the bending stress number. This lets us know how much load can be put on the teeth before they flex and get into their elastic range. Ratio of the face width to the pinion pitch diameter. Scuffing and method of assess and risk. Service factors on high HP/Speed applications. Cost: There is approximately a 65% increase if you rate something to an API standard. The advantage is that you gain about 5x the design/theoretical service life. Operating conditions – Need to know the power, speeds, ratio, service factor, duty cycle, type of equipment on the driven side, motor service factor, and if a retrofit or replacement unit need the size, model number, serial number to get the correct footprint. Auxiliaries – instrumentation, lube system, base plate, couplings, etc.